Anil Ambani-led RCom cites 'unprecedented competitive intensity' in the Indian telecom sector as one of the reasons for the failure. RCom board will evaluate an alternative plan for its mobile business by focussing on 4G technology. 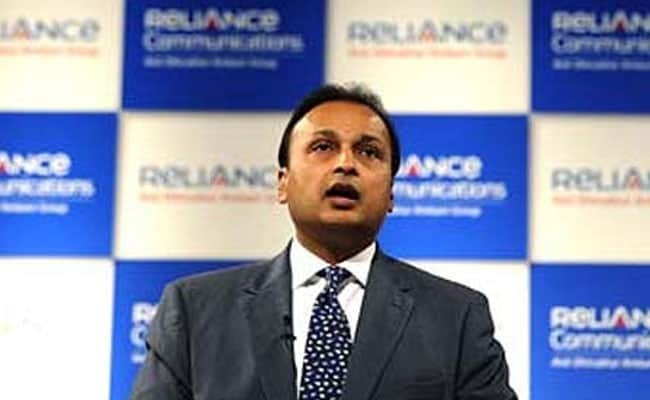 Anil Ambani-led Reliance Communications (RCom) on Sunday said that it had called of the proposed merger of its wireless business with rival Aircel. The merger, which was earlier cleared by Sebi, BSE and NSE could not take off due to 'unprecedented competitive intensity in the Indian telecom sector', among other reasons, said RCom. Had the association of both the rivals turned into a reality, the companies would have created country's third-biggest cellular carrier by subscribers, they had claimed last year. 1. The merger of mobile business of RCom and Aircel lapsed with 'mutual consent', RCom said in a filing to the Bombay Stock Exchange (BSE). 2. "Legal and regulatory uncertainties, and various interventions by vested interests, have caused inordinate delays in receipt of relevant approvals for the proposed transaction," RCom further stated. 3. RCom also blamed competition and new policy decisions in the telecom sector for the failure of this merger. "Unprecedented competitive intensity in the Indian telecom sector, together with fresh policy directives adversely impacting bank financing for this sector, have also seriously affected industry dynamics," the company said. 4. The board of directors of the company, at a meeting held on Sunday, reviewed the transformation programme and considered an alternate plan to reduce debt. 5. The company said it will evaluate alternative plan for its mobile business by optimising spectrum portfolio and focus on 4G technology as part of its ongoing strategic transformation. 6. RCom has been given time till December 2017 to service debt obligations by its lenders. 7. Pegged as the biggest consolidation deal in the telecom sector, it would have created an entity with assets worth Rs. 65,000 crore and a net worth of Rs. 35,000 crore. 8. The merged entity would have had have the second-largest spectrum holding among all operators, aggregating 448 MHz across 850, 900, 1800 and 2100 MHz bands. 9. RCom and Aircel announced plans to merge their wireless operations on September 14, 2016.